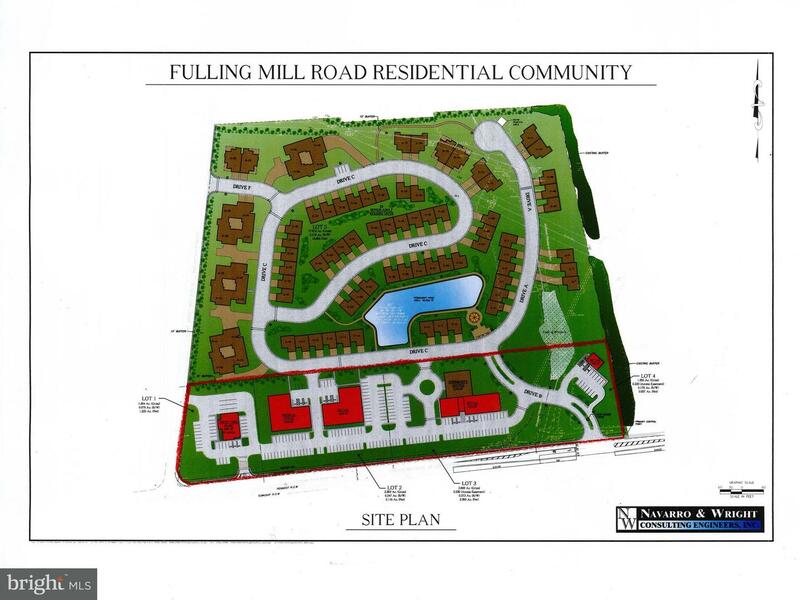 LISTING PROVIDED COURTESY OF JOHN KALLIMANIS, RE/MAX Delta Group, Inc.
FULLING MILL ROAD , Middletown PA 17057 is a Land, with 0 bedrooms which is for sale, it has 348,480 sqft, 348,480 sized lot, and 0 parking. A comparable Land, has 0 bedrooms and 0 baths, it was built in and is located at ALWINE ROAD MIDDLETOWN PA 17057 and for sale by its owner at $ 35,000. This home is located in the city of MIDDLETOWN , in zip code 17057, this DAUPHIN County Land, it is in the Subdivision, and UNKNOWN are nearby neighborhoods.